A sanctuary is a place or safety and peace, a place to pause and replenish yourself. It’s a sate of mind as well as place, and my Aromatherapy Relax Range offers you an opportunity to create a sanctuary anywhere you need by helping you breathe, find your center and come back to yourself. When you Inhale and Exhale slowly, stretch receptors in your lungs signal relaxation in your body. Deep yoga breathing fills your body with oxygen, encouraging your chest to open and relaxation to flow. 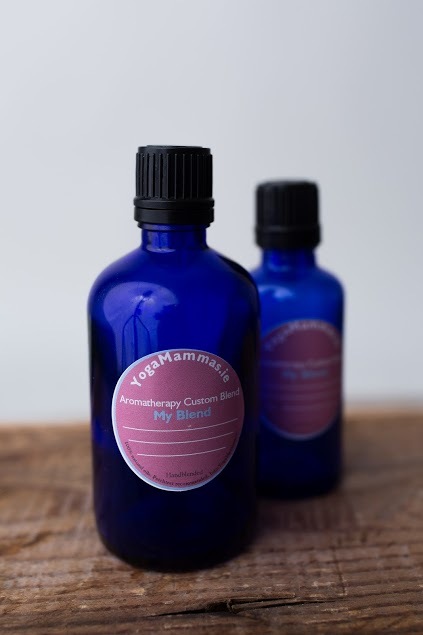 To Use: Add a few drops to your warm bath and breathe in the aromas, or use after a shower on slightly damp skin as a nourishing body oil in the evening. Apply a small amount of oil to one palm, rub your hands together to warm the oil then gently massage into your skin.